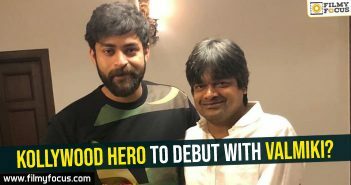 Harish Shankar after Duvvada Jagannadam has been concentrating on several scripts to start his next. 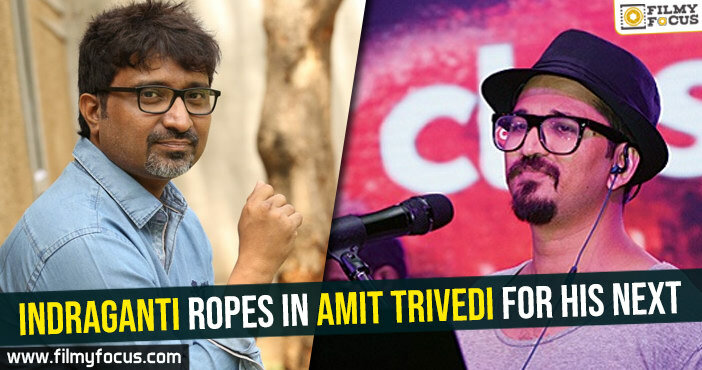 But he hasn’t been able to zero-in on one good script and one good combination, all this while. Finally, Valmiki in the production of 14 Reels Plus, started on 27th January with official pooja ceremony. 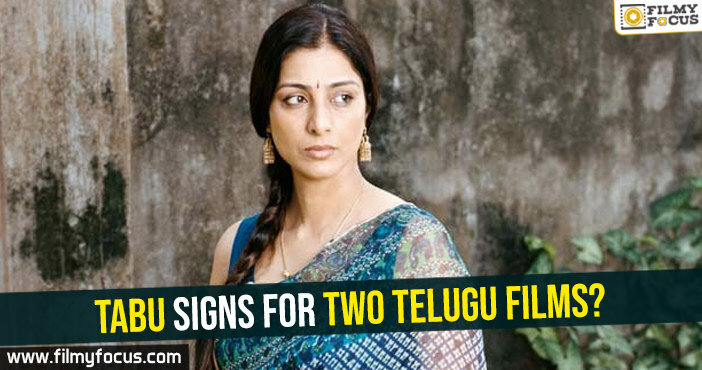 Varun Tej is said to be playing a grey shade role in the film. 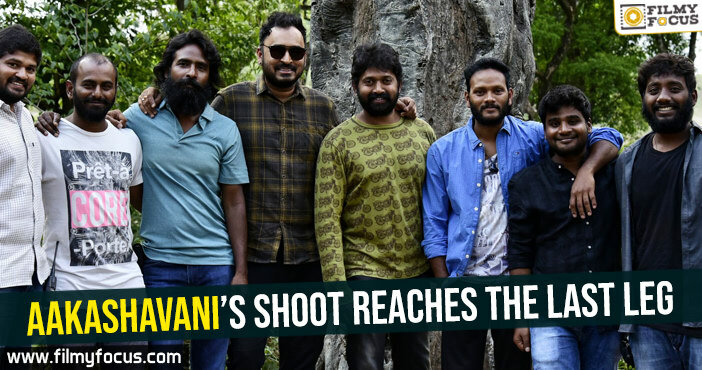 Even though it is not an official remake, the movie is inspired from Jigarthanda and it will have Varun playing Bobby Simha role, it seems. 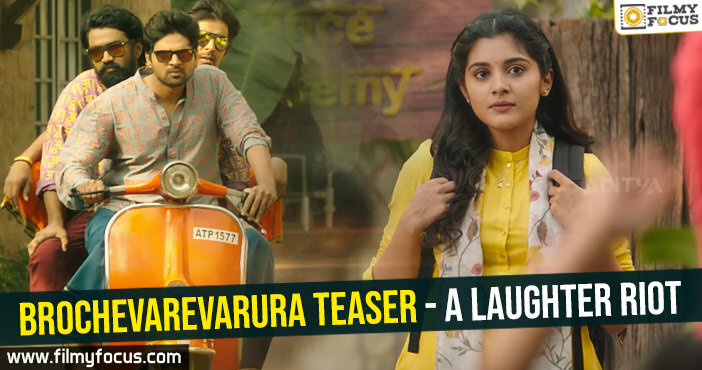 Rashmika Mandanna will star in the film as the lead heroine, it seems. Other cast and crew details will be released by the team soon. 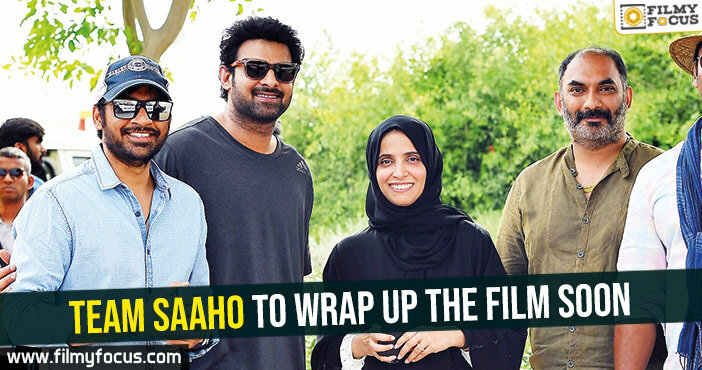 Dil Raju handed over the script to producer and director, while Niharika gave the first clap. 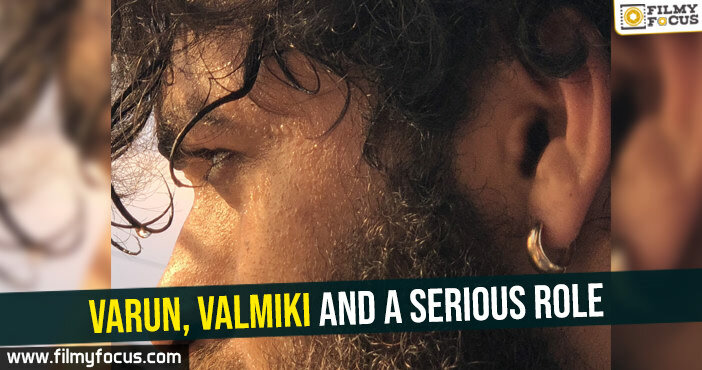 Kollywood hero to debut with Valmiki? 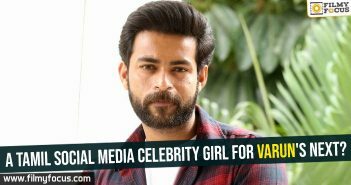 A Tamil social media celebrity girl for Varun’s next?